Northwest Christian Writers Association - The WriteTech Conference with Thomas Umstattd Jr. The WriteTech Conference with Thomas Umstattd Jr. Imagine what you could learn from someone who built his ﬁrst website at 13 years old and taught his ﬁrst web-design class at only 16. Thomas Umstattd Jr. has been helping authors and small businesses use the web ever since. He is the CEO of Castle Media Group LLC, a company that builds websites for world changers and runs Author Media, a resource for authors timid about technology. 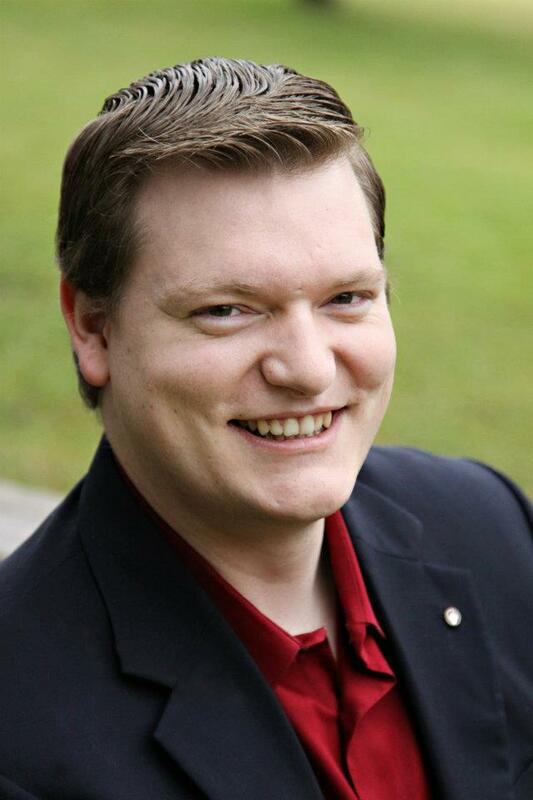 Thomas was recently hired by Steve Laube, president of Enclave Publishing, as their new Sales & Marketing Director. Enclave Publishing is the premier publisher of Science Fiction and Fantasy for the Christian market. As an award winning speaker, Thomas teaches all over the world. His friendly speaking style blends multimedia and audience participation. His unique historical perspective will help audiences use the web in a whole new way. Follow the link for complete course descriptions. Schedule and author bios coming soon. Added Educational Value: All conference sessions will be taped and thumb-drives will be available for purchase at the conference. All volunteer positions are already filled. Invite your friends and sign up today.